I once worked for a tutoring company, and the woman who ran it was very interested in providing services to families that couldn’t afford to spend $50 to $100 dollars for each private session. So, she came up with a way to provide a group math tutoring session once a week, for no charge. The incredible thing was that no one came! It seemed that the people who could have benefited from the free sessions did not have their radars up for tutoring at all. Tutoring may seem to be a pricey luxury, but the truth is that there are ways to get this service for free. Here’s a list for all of the moms out there who want to support their students without spending hundreds per month on tutoring. Your child might have access to free tutoring after school that they just aren’t telling you about. Don’t wait until parent-teacher conference night to find out that your child has had access to math tutoring all quarter, but has not been attending. Start communicating with teachers early on in the school year, and dig up the free tutoring resources that are available. Children in Military families can get free one-on-one virtual tutoring through tutor.com. This valuable resource pairs a child with a knowlegable, screened tutor that can help them with homework, projects, and papers. This is an incredible opportunity that the military-connected shouldn’t pass up! A child doesn’t need to be struggling to benefit from having a tutor; even students who are doing well in school can explore topics in a deeper way and enhance their studies. This virtual reality school is perfect for parents who know their child is having a hard time in a particular area. You might not feel comfortable helping your child understand variables when they first start learning algebra in the 6th grade, and that’s where Khan Academy comes in. Watch video tutorials with your child as a part of your after school routine, or set them up with a free account so that they can start learning on their own. 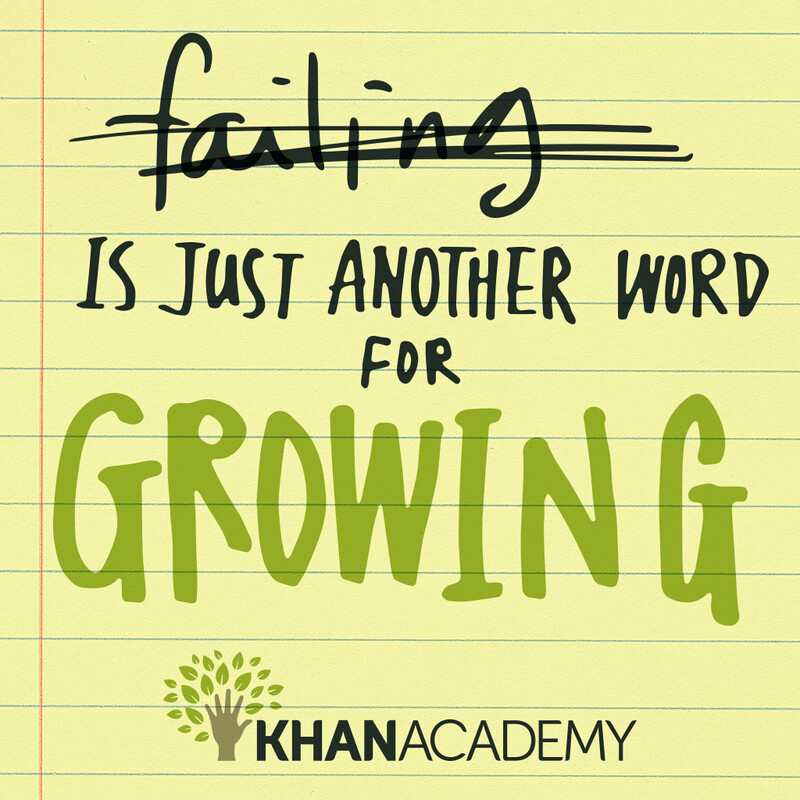 One research group found that 65% of college students from top universities said that Khan Academy was a meaningful part of their education. The Academy offers resources for kindergarten through high school, in all subjects including test prep. Get your child started early! Instead of paying a private tutor, take advantage of the amazing free tutoring resources available in your community or online. Isn’t it great to know that you can stay on track with your budget, and get high quality tutoring for your child? Saving money where school is involved doesn’t mean you have to make sacrifices. Do you know of any other quality, free tutoring resources? Leave a comment below!